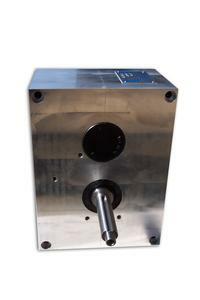 The TP Series is ideal for high-speed applications, indexing a conveyor or controlling pivot arms. Standard TP Series Parallel Index Drives have aluminum housings that can be treated to suit any automated environment and flame-hardened internal components to extend the indexer’s life. The TP Series has a wide range of versatility; multiple options are available that allow it to fill several roles.